Registration for Admission to Class Ist is start from 15-Dec-18 to 07-Jan-19 between 0900hrs to 1230hrs (Monday to Friday except public holidays). 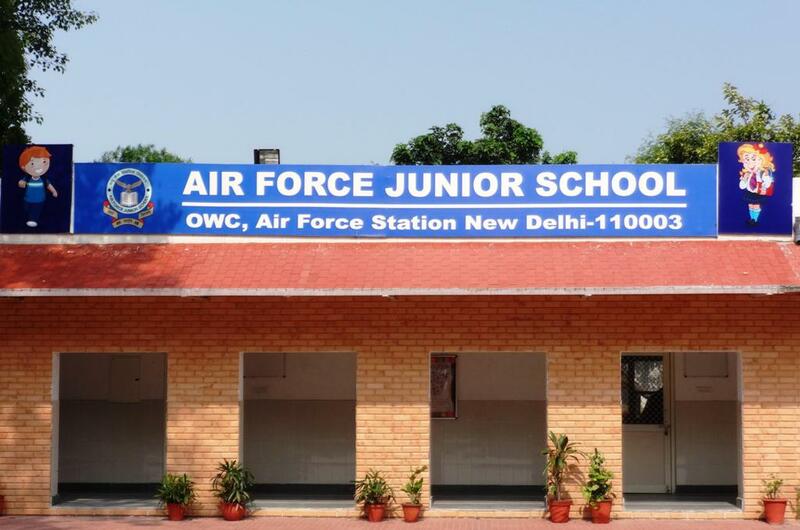 Air Force Junior School family delights in seeing its students blossoming into enlightened citizens fully alive to their responsibilities towards parents , society & motherland . The School main objective is to provide quality education . In addition to academic excellence ,the school aims . To provide a stimulating , purposeful , safe and secure environment . Enable all children to develop the necessary social skills in a cheerful and stress-free atmosphere. To guide students to learn to appreciate and respect environment and become conscious of the need to protect and preserve nature . Imbibe positive value among students that will be the foundation of confident and secure individuals who are good humans . To make children aware that a disciplined environment is conducive to success in life .